A collection of local Anglo-Saxon grave goods is now on display at Maidstone Museum, thanks in part to a £2,000 grant from the Rochester Bridge Trust. 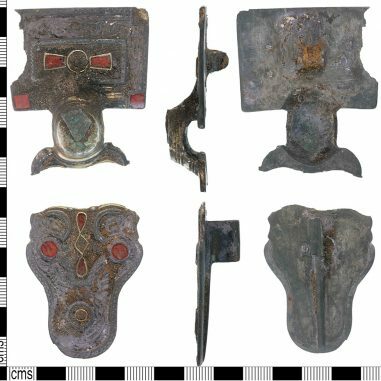 The items, which were discovered by a metal detectorist in Hollingbourne in 2014, appear to have belonged to a women from the sixth or seventh century. 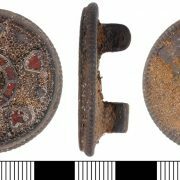 Mike Evans, a trustee from Maidstone Museums’ Foundation explained: “This find strengthens the museum’s regional collection as well as being an important assemblage for understanding Kentish female Anglo-Saxon dress. Other elements from the find include two silver pins that may prove to be significant following more research; copper-alloy buckles; a polychrome glass bead; and various items of iron, silver and bone. 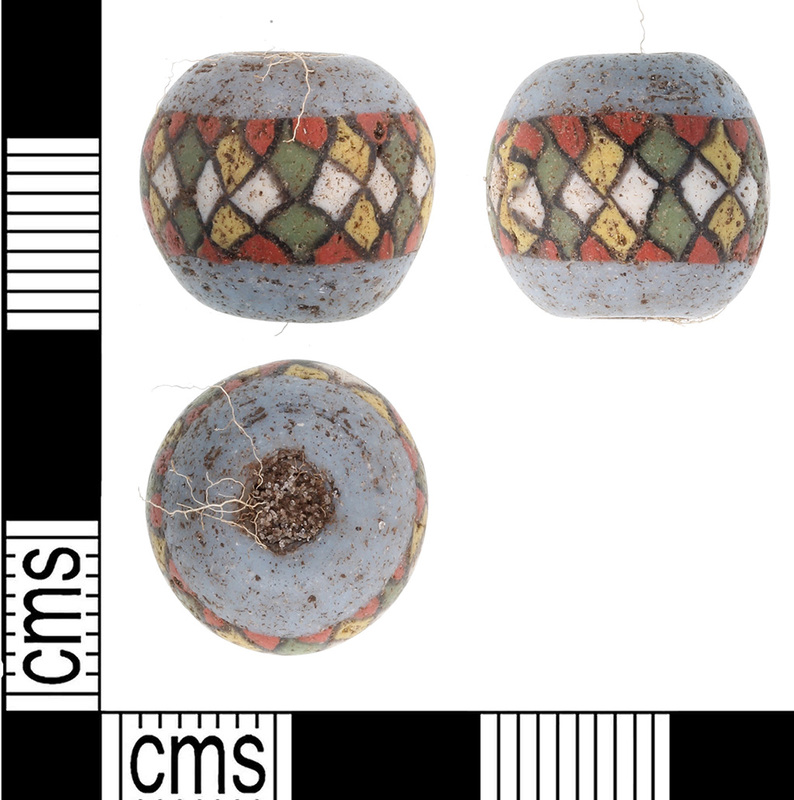 The items are on display in the Withdrawing Room and will be highlighted as part of the Portable Antiquities Scheme’s Treasure 20 celebration in September 2017. 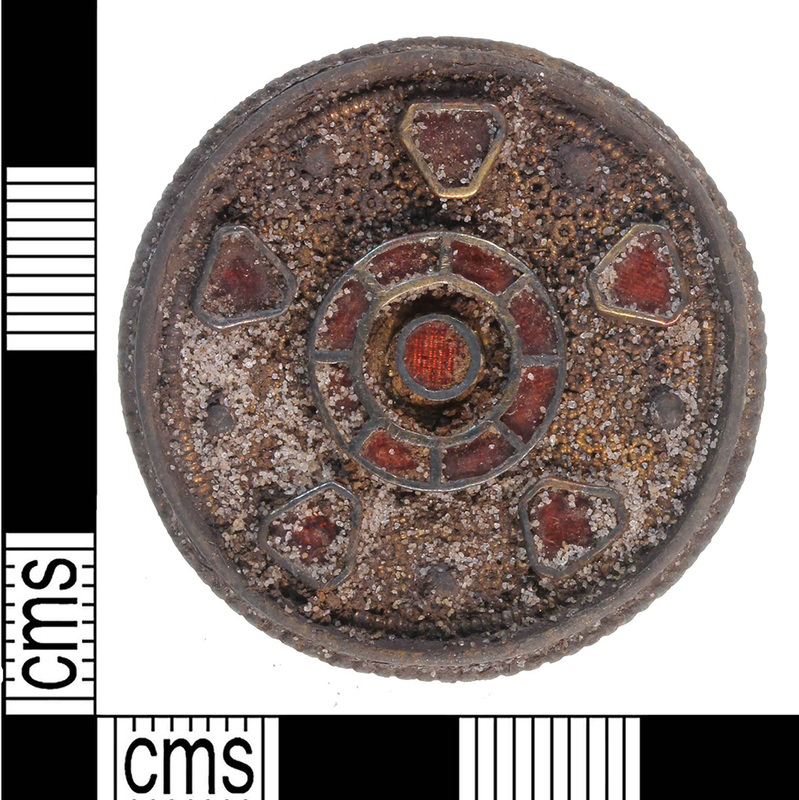 The museum also plans to host community lectures and activities once further research has been carried out. Click here to find out more about the collection. 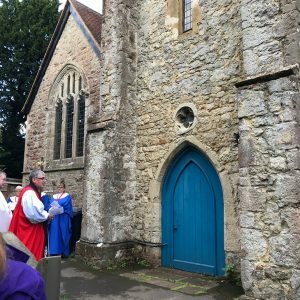 Further financial support was provided by The ACE/V&A Purchase Grant Fund, The Headley Trust (The Sainsbury Family Charitable Trusts), J&C Findlay Charitable Trust and Hollingbourne Parish Council. 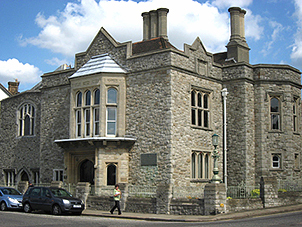 Maidstone Museum Foundation is a charitable organisation that supports the Maidstone Museums through voluntary effort, including the raising of finance for key projects. 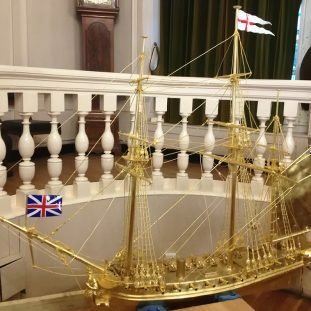 A £10,000 grant has enabled Rochester’s Guildhall to complete its renovation works in 2016. 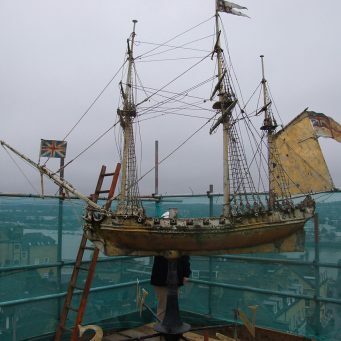 Medway Council has recently funded an urgent repair programme at a cost of £116,000, and the museum staff sought alternative local funding for the restoration of the bell tower and weather vane while scaffolding and the expertise of local craftsmen were available. 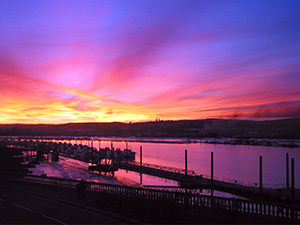 Grants made for the project to the Guildhall Museum Friends by the Rochester Bridge Trust and City of Rochester Society mean it has been possible to complete the restoration of these important and distinctive features. The Guildhall itself was built in 1687, on land that had been owned by the Bridge Wardens since the 1500s – with the council purchasing the lease in the 1800s. Today used as a museum, it was originally established as a meeting place for businesses to discuss local laws and taxes, as well as becoming a court that included temporary holding cells. Underneath the court hall a market was held in the colonnade, with trade opening and closing times marked by the ringing of the bell above. Charles Dickens also mentions the Guildhall in Great Expectations, when Pip is taken there to be bound as an apprentice to blacksmith Joe Gargery. 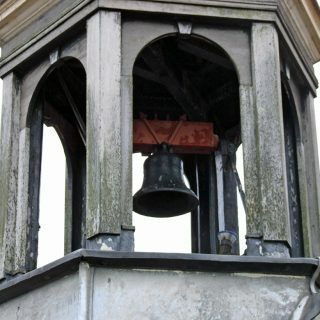 The bell tower has been a feature of the building from the beginning, with the current bell dating from 1811. 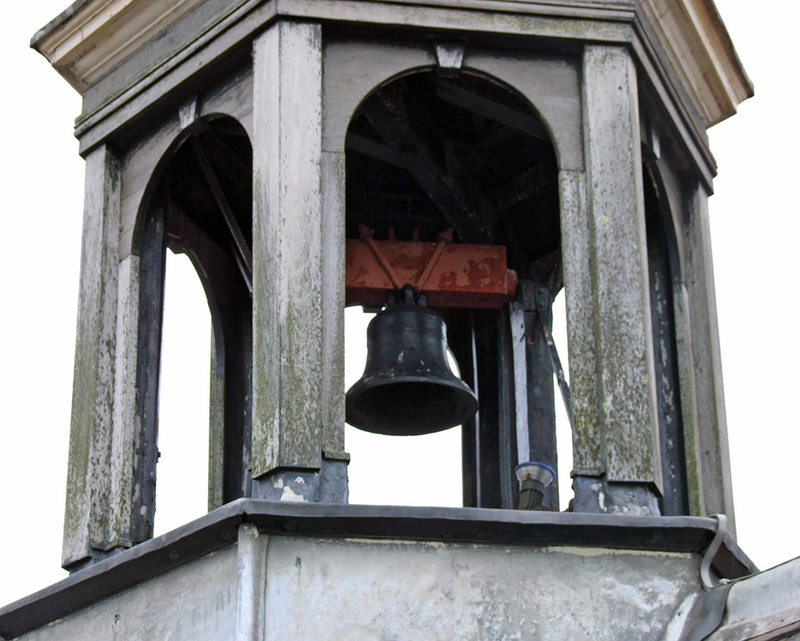 It has been restored by Whitechapel Bell Foundry in London, who themselves date from 1570 and are believed to have originally crafted it. 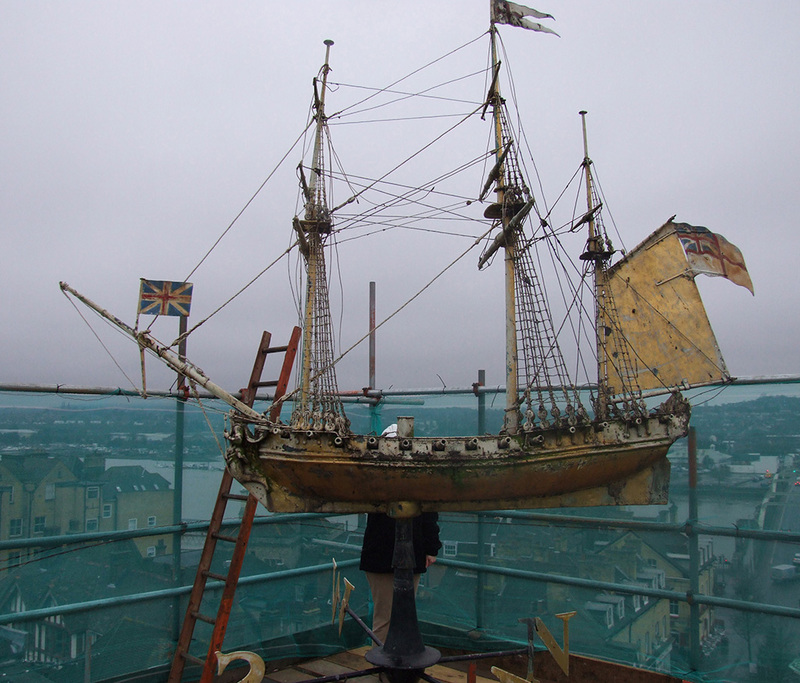 The weather vane – which is a replica 20-gun frigate – was installed in 1780. 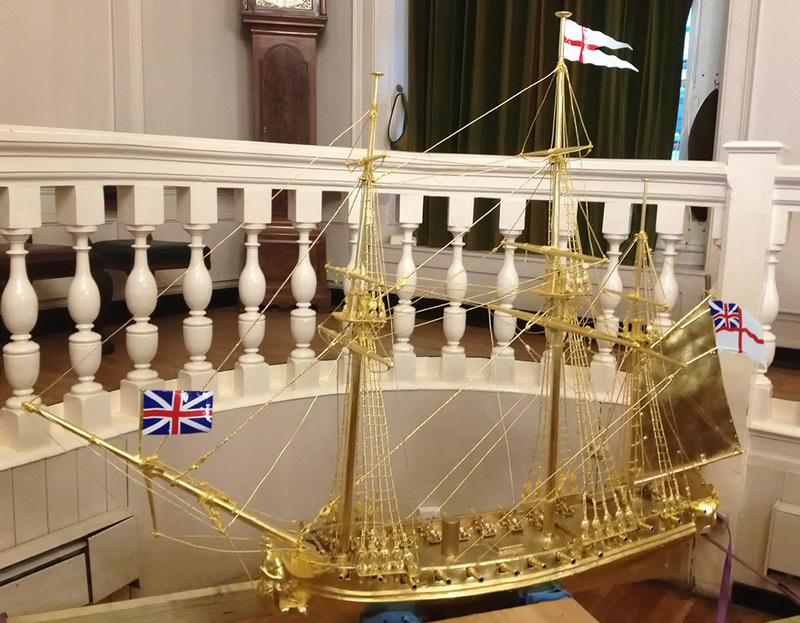 It weighs 14 stone and is made from copper, with brass cannon, all gilded in gold. It was last restored in 1989, after the masts were bent during the great storm. The 2016 repairs and gilding were in the expert hands of Mick Pollard, a Rochester-based sign writer. 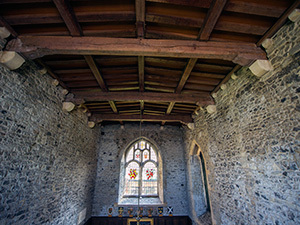 Since 1979 the Grade 1-listed Guildhall has been a local history museum. When reinstated the bell will ring at the daily opening and closing of the museum. 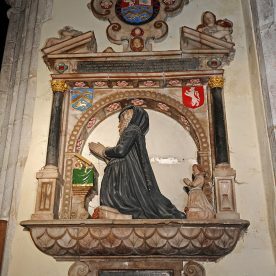 In 2011, £3,500 was donated by the Trust towards the restoration of a 17th century memorial at St Mary the Virgin Church in Nettlestead. 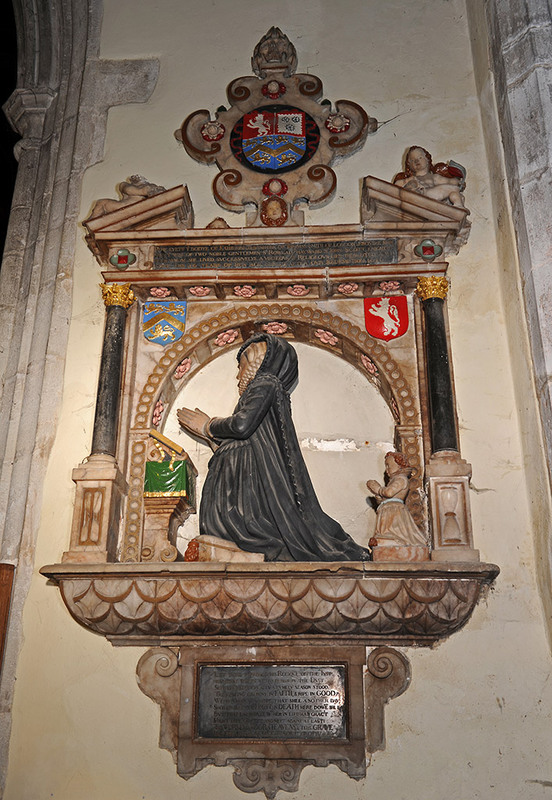 The memorial depicts Lady Katherine Scott, wife of Sir John Scott of Nettlestead Place, both of whom died in 1616. 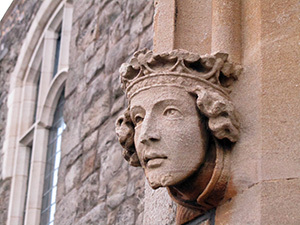 This renewed the Trust’s links with the Grade 1-listed building, as Sir John had twice held the role of Senior Warden. 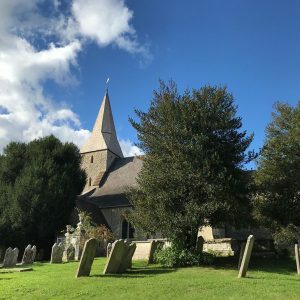 The restoration work cost in excess of £20,000 as the monument had suffered significant damage, and as the church’s congregation is small this amount could not have been raised without external help. 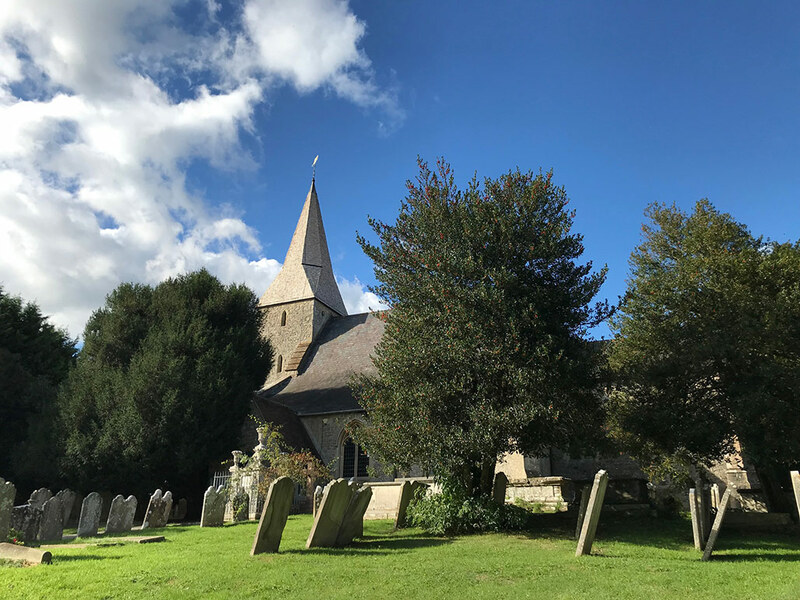 Further donations came from Friends of Kent Churches, the Council for the Conservation of Churches, the Leche Trust, the Allchurches Trust, the William & Jane Morris Fund and the Wolfson Foundation. 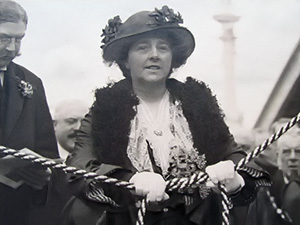 At the time of the donation Bridge Archivist Dr James Gibson commented: “There is a personal connection between Nettlestead and the Trust in the form of Sir John. 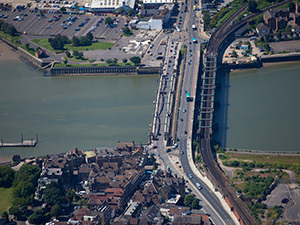 However, the link between the two goes much further back, to the foundation of the Trust in 1399, when the parishes in the ancient Lathe of Aylesford, which included Nettlestead, were obligated to elect the wardens of Rochester Bridge and to provide for the upkeep of the medieval bridge across the Medway. “The obligation remained legally in place – but was not enforced – until 1908, when the Trust’s constitution was changed. Maidstone Sea Cadets received £4,000 from the Trust in 2015. The money helped to pay for works to the outside of the cadets’ property, granting direct access from the building to the river. 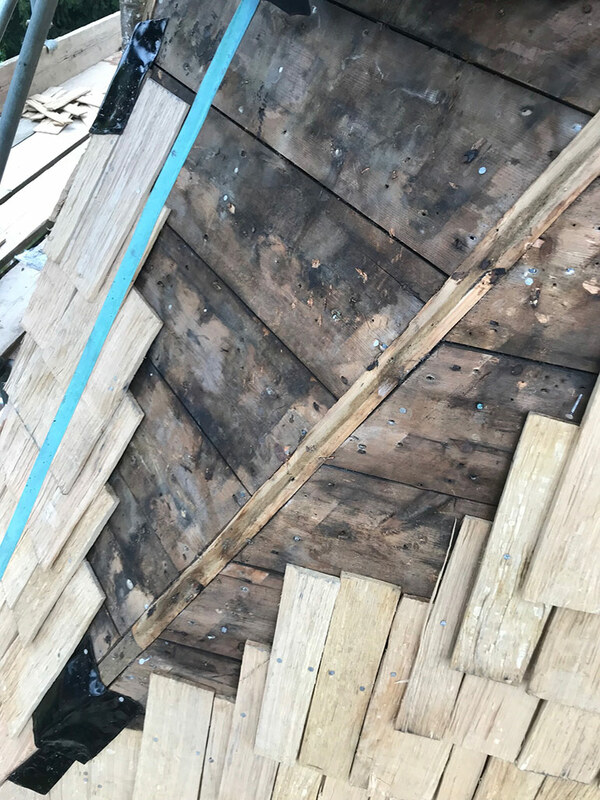 Without this, they were unable to keep boats on site and had no access to water – far from an ideal situation for the unit. 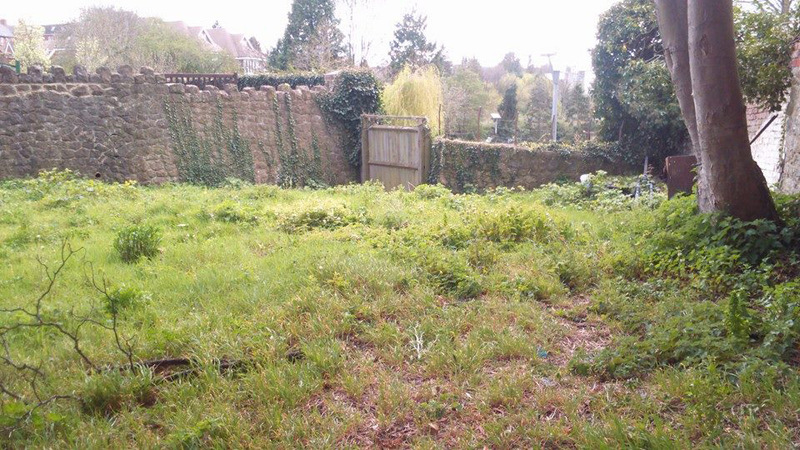 Overgrowth was cleared and replaced with flat, hard surface areas. 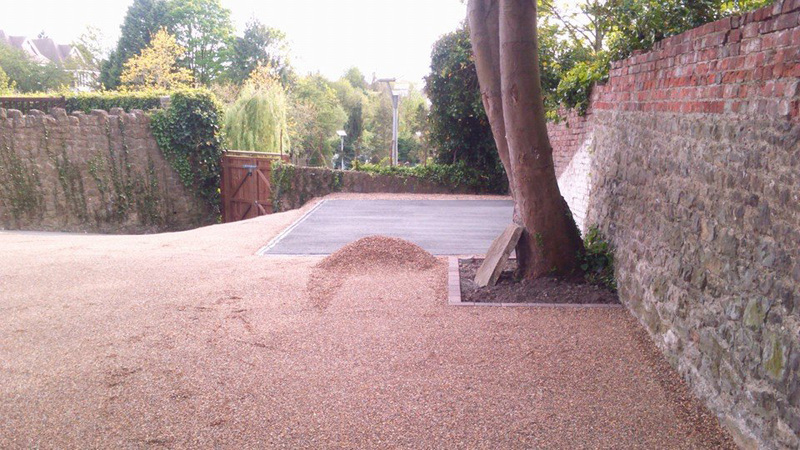 These were concreted, with drainage areas and soakaways installed. New gates were also fitted, finally providing access from the Sea Cadets Headquarters to the banks of the River Medway. 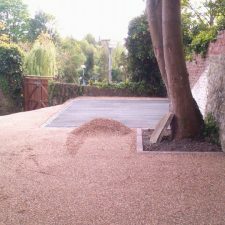 The total cost of the works was £9,576. 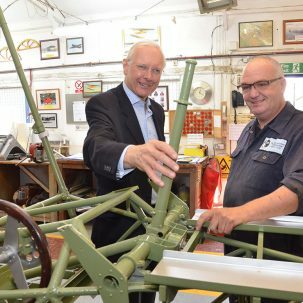 Medway Aircraft Preservation Society was presented with a grant of £40,000 in 2013, towards the restoration of a rare Scion Floatplane that had been built by aviation pioneers the Short Brothers. Built in 1933, the Scion Floatplane G-AEZF is one of five Shorts’ 22 Scions with floats. It saw service in the UK and Sierra Leone before returning to Shorts at Rochester, where it was converted into a land plane. In their heyday, the six-passenger Scions flew pleasure trips from Medway to Ramsgate and Southend. This particular plane was last seen flying in 1963. 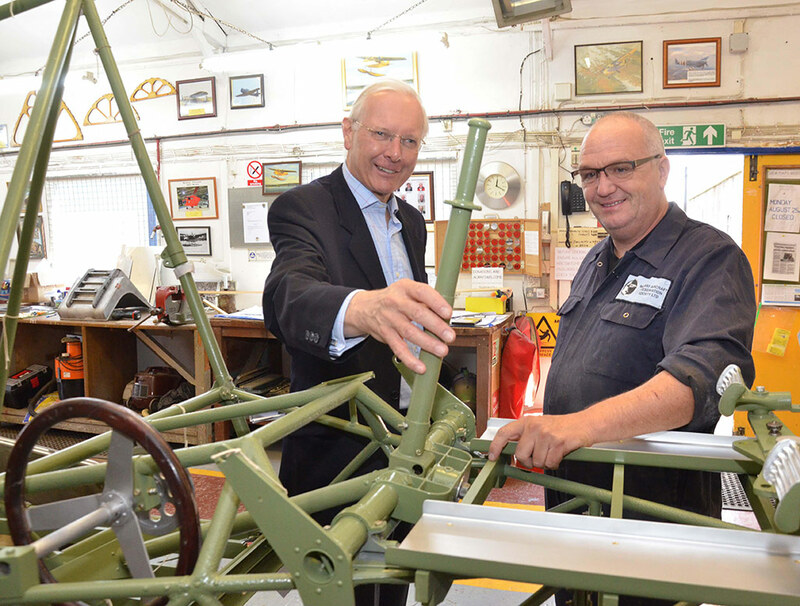 Medway Aircraft Preservation Society discovered its remains at Redhill Aerodrome. Once restored, the Scion Floatplane will be an eye-catching addition to Rochester Airport. 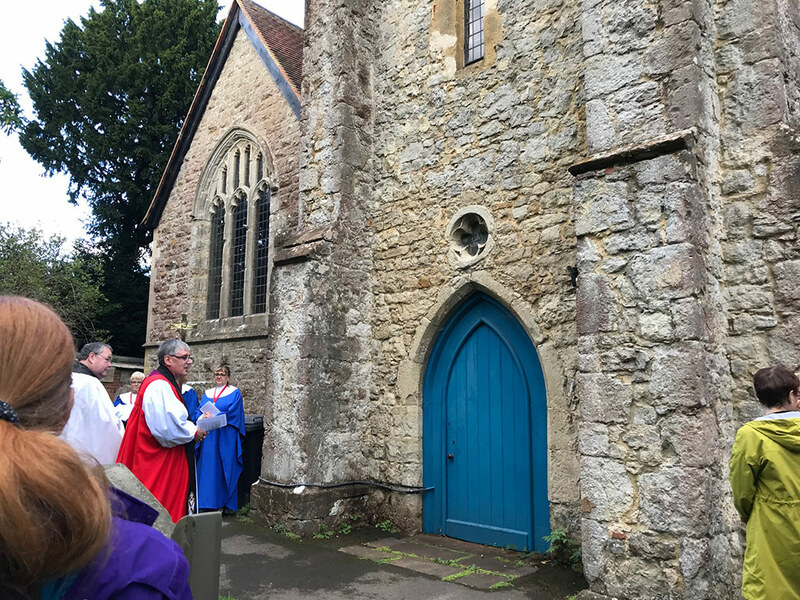 In 2018, the Trust was pleased to attend a blessing to celebrate the completion of work to re-shingle the spire of St John the Baptist Church in Wateringbury. Some years ago, the spire had been identified as in urgent need of repair, with the total cost of the works approximately £75,000. The Trust contributed £15,000 to the work. Shingling refers to roof tiles made of wood, in the case of this Grade 1 listed church, the wood in question is oak. 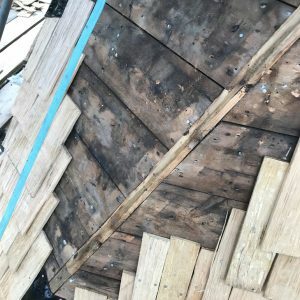 The shingles are split to a thickness of 15mm and nailed to underlying boards, which are attached to the roof in a similar way to regular tiles. The spire is estimated to be around 200 years old, with the replacement shingling expected to last up to 100 years. 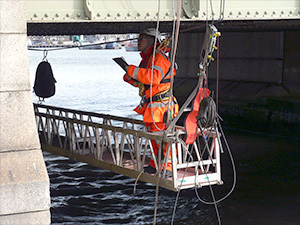 Andrew Freeman, Operations Manager at the Rochester Bridge Trust, attended the blessing ceremony. 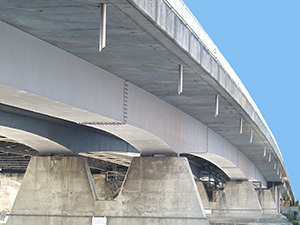 He said: “The Trust’s connection with Wateringbury relates to Bow Bridge, which was rebuilt in 1915, utilising the new Mouchel-Hennebique technique for reinforced concrete. 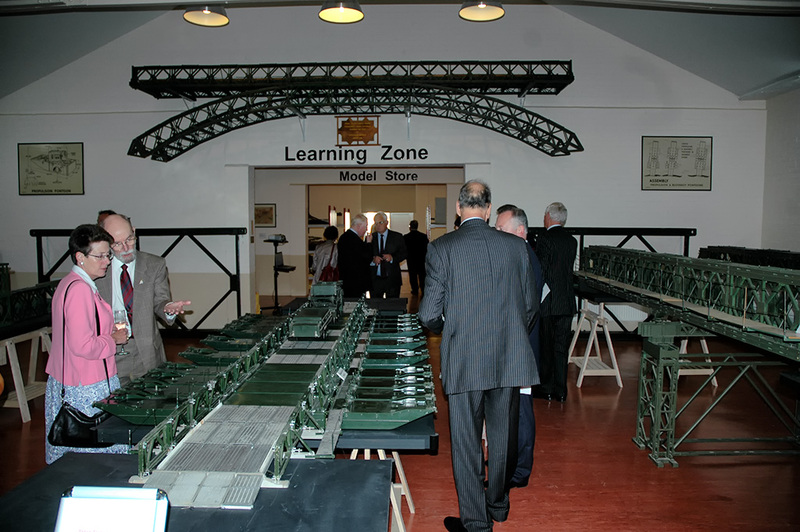 The Royal Engineers Museum in Gillingham is also home to the Brompton Bridge Study Centre, which was set up with the help of two grants totalling £25,000. Officially opened in September 2012, it had taken three years to convert a former stable block, assemble and catalogue artefacts and raise the remaining funds, with the works costing more than £200,000 in total. 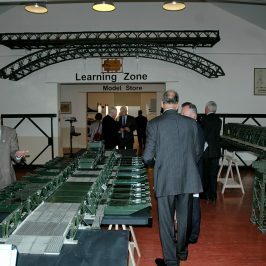 More than 60 bridge models are on display in the centre, including a Bailey Bridge Kit used to train Sappers during World War Two, and a model used to design the new bridge at Fort Amherst’s Heritage Park. 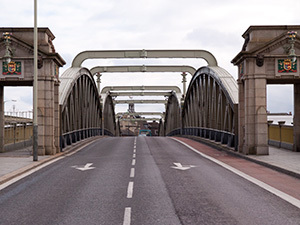 A bridge store contains many further models, these can be accessed on request. In 2006 Ditton Heritage Centre benefitted from a £3,000 grant towards improvements to their Victorian schoolroom. The centre was established to renovate the original Victorian school, which was becoming derelict. The renovation required the work of skilled tradesmen. 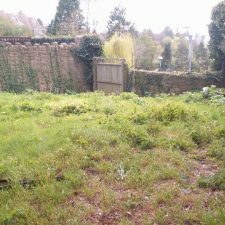 Tree growth meant the outside toilets had to be demolished and money was also needed for legal expenses for the cost of the lease. In 2014 the replica Victorian classroom was officially opened. This is used to host a range of visitors from schoolchildren and Brownies to U3A and other adult groups. Children experience a Victorian teaching session undertaken by a qualified teacher in period clothing – who dishes out the usual dose of discipline! They also enjoy Victorian playground activities including skipping, marbles, five stones and tag. Moving into the heritage part of the building the youngsters are invited to guess what various Victorian household items were used for, what they are made of and to compare them with the versions used today. Adult visitors get to enjoy a trip down memory lane looking through a range of donated artefacts and photographs. The newly-built toilet block is a mixture of Victorian and modern design, with the old-style cast iron embossed elevated toilet flushing system as well as one for wheelchair users. Children from the local school painted tiles, which were then glazed and incorporated into the tiled walls, all adding to the interest of this little building. 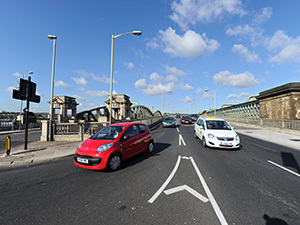 The grant from the Rochester Bridge Trust paid for the water connection to complete this important part of the renovation. 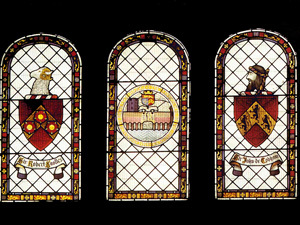 See www.victorianschool.org for more information. In 2013, £2,600 was presented to Brompton-Westbrook Primary School to cover the cost of equipment for weekly after school workshops. 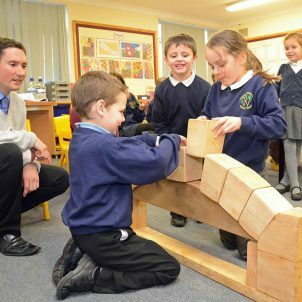 The hour-long clubs gave youngsters the opportunity to learn about engineering through a variety of hands-on activities, including bridge and boat building and brick laying. 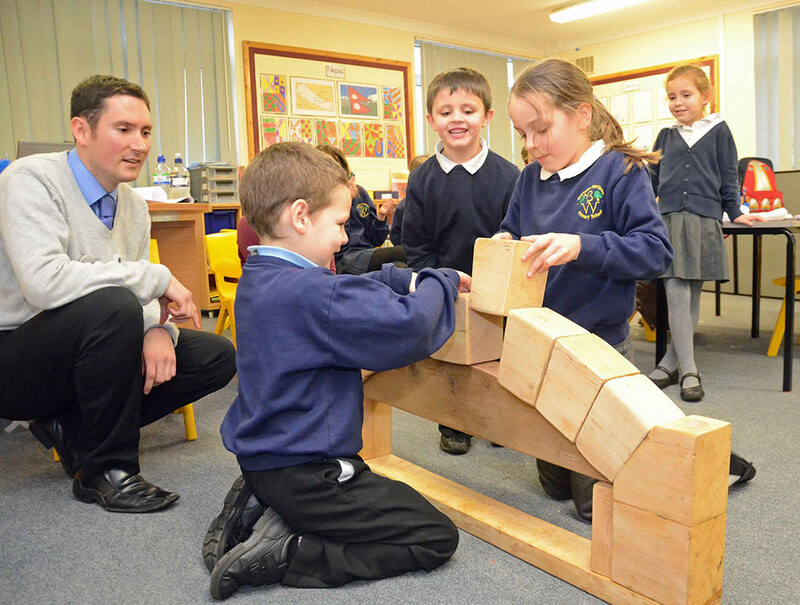 Speaking at the time of the grant, head teacher Jane Heyes said: “This funding has added a new dimension to our Friday clubs that allow children to learn in a fun way. We are delighted to now be able to provide such excellent resources that would otherwise have been unavailable.